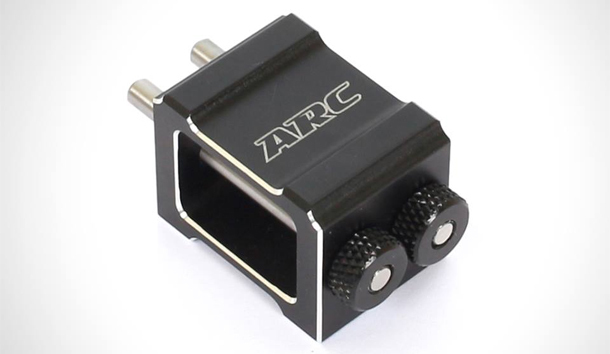 Home › Blog › ARC R11 Bulkhead Alignment Block 20mm now available @ Quantum! 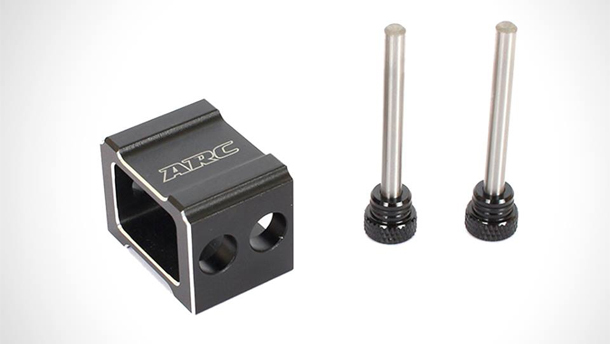 Coming from ARC is the recent trend in bulkhead alignment tool for the ARC R11. 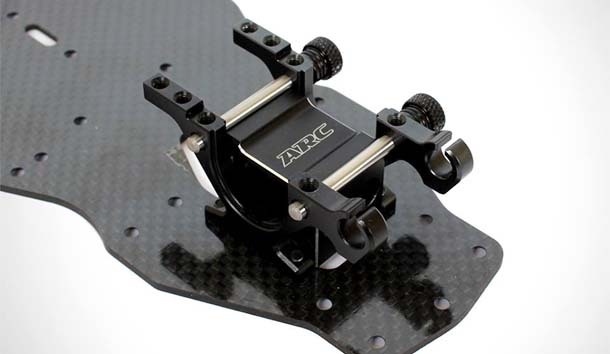 The tool allows perfect alignment of the bulkheads during assembly to eliminate tweaks and hence a more efficient drive train.